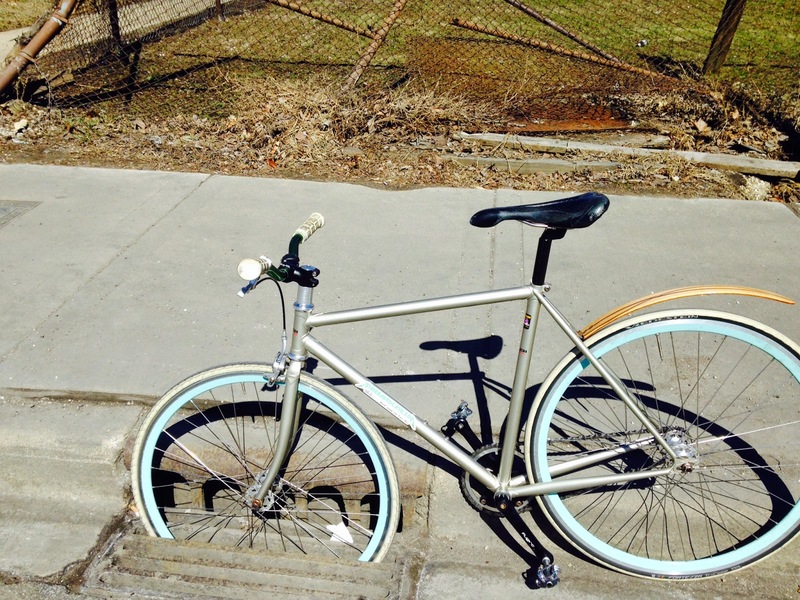 Our law firm filed a lawsuit on the bicyclist’s behalf alleging that the City was negligent for failing to replace the dangerous grate with a safe one. 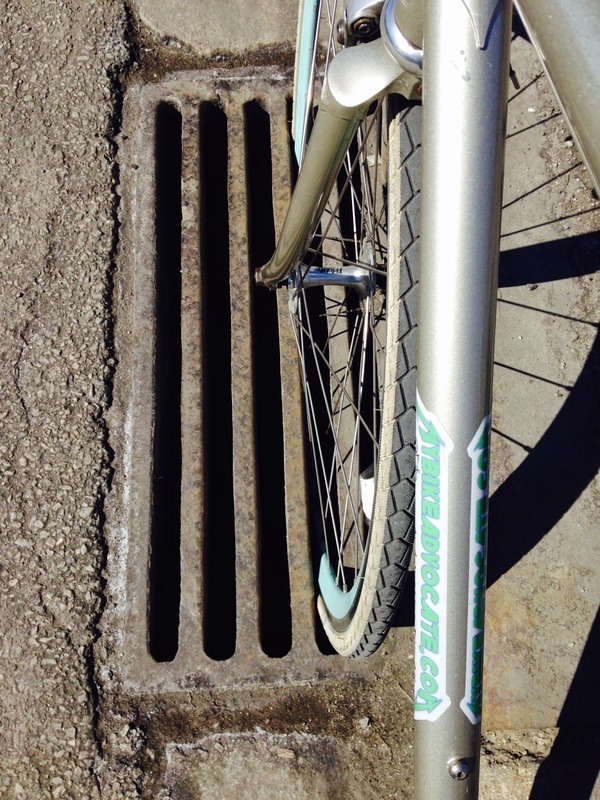 The City subsequently sought dismissal of the lawsuit claiming it owed the bicyclist no duty to replace the grate. A Cook County judge denied the City’s motion for dismissal, which recently lead to successful resolution of the case. Unfortunately, the hazardous grate remains to this day. With its dismissal motion the City tried to avoid responsibility on several fronts. Firstly, it claimed that the grate was not located on City property and that it, therefore, had no duty to address the hazard. Secondly, it argued that the cyclist was not an intended user of the place where the grate was located. 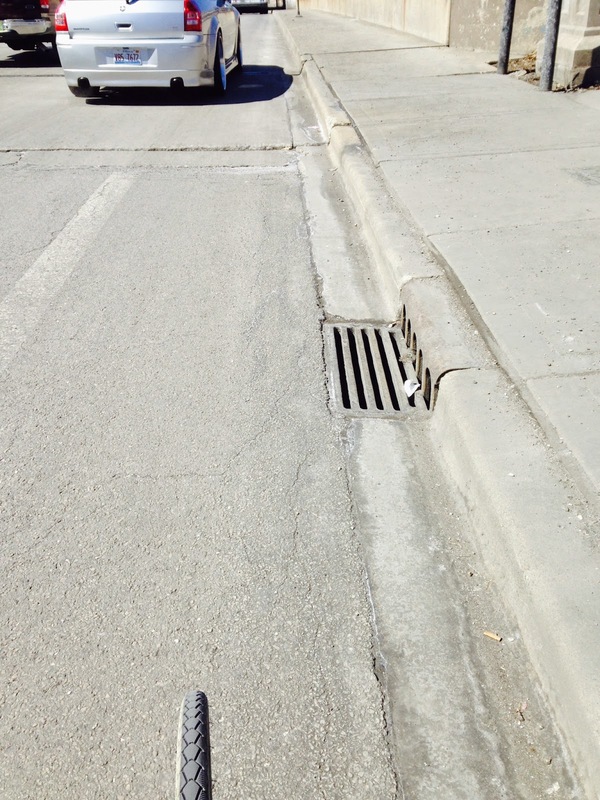 The City claimed that the grate was not in a bike lane, but was in the gutter area. Thirdly, the City claimed that it was the cyclist’s fault for not watching where he was going. Our firm filed a responsive brief demonstrating why each of the City’s arguments should fail. We explained to the Court that while the area where the grate was located fell under the jurisdiction of the State of Illinois rather than the City of Chicago, that the State had contracted with the City for the City to maintain its roadways, including the area where the grate was located. Therefore, the City’s argument that it owed no duty to cyclists to replace the grate should fail. The similarities between the Cole case and ours could not be overlooked. As in that case, the City of Chicago placed a single white line the the left of the curb indicating that the area was to be avoided by motor vehicles. The City was also aware of the dangers posed to cyclists by the grate as evidenced by the findings in the 2006 memo. For these additional reasons we urged the Court to deny the City’s request for dismissal. The City’s final argument, that the grate was an “open and obvious” hazard, seemed especially cynical. The obvious implication of the City’s position was that the crash was the bicyclist’s own fault. He wasn’t paying attention. We addressed this part of the City’s motion in two ways: Firstly, the danger posed by the grate was not open and obvious. Sure, if you looked you could see a grate. But there are thousands of grates throughout Chicago. Most of them are not particularly dangerous for cyclists. However, that the grate at 4738 West Lawrence had very large slots that ran parallel to the direction of bike traffic would not have been obvious to a cyclist. Secondly, under Illinois law, even if a danger is open and obvious if a person is likely to be distracted and therefore not notice the hazard then the defendant cannot escape responsibility. In this case, the bicyclist was indeed distracted by a car which had entered the bike lane. For that reason he was forced to alter his course and his bicycle wheel ended up caught in the grate. We proposed making correction of the grate a part of settlement of the case. At first the City’s attorneys were amenable to this, but later declined to make the necessary fix. Originally posted at City of Chicago Refuses To Fix Road Hazard It Knew About. Cyclist Is Compensated For His Injuries.